Nintendo Switch Online App Updated Voice Chat | Nerd Much? Nintendo has tried to address the voice chat problems. It’s certainly been a much needed update for Nintendo fans, especially those that are paying for Nintendo’s subscription fee. The subscription is mostly just like memberships to PS Plus or Xbox Live Gold, you get free games once a month (but you can’t keep them with Nintendo) and you can play global online multiplayer. Now for most subscription services, you just hook a pair of headphones to your console and you’re good to go with voice chat. With Nintendo, you have to open up their mobile app (available for the iOS and Android) to use their specific voice chat. Which as you might guess is a headache and half. Before, the voice chat would quit once your screen turned off and generally held a great deal of glitches that rendered it useless. With this new update, Nintendo has tried to address the problem by letting voice chat continue while other apps are running. Though this excludes apps with media sound and use the microphone. That this wasn’t in the original app is grossly astounding. Especially with am often used mobile device, the amount of times you’ll have Chrome, Facebook, and Messaging open are too many times to count in one day. God forbid you’re really are chatting with someone online with Skype or Discord, and playing a game at the same time. The voice chat will also keep running is the device goes to sleep, i.e. the screen being off. 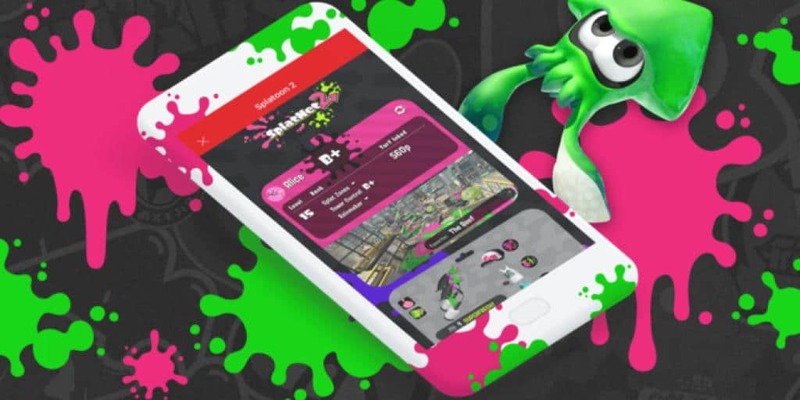 However the voice chat will quit entirely if the device is in any kind of battery saving mode, so you’ll need to go into settings and put Nintendo on the priority list, or somehow exclude it from the power saving cycles. The update will also include a improvement on Bluetooth support, but only for Android devices. Apparently it was working fine for the iOS. Nonetheless, if you find it has been glitching or just not syncing well, hopefully this vaguely stated improvement will help.